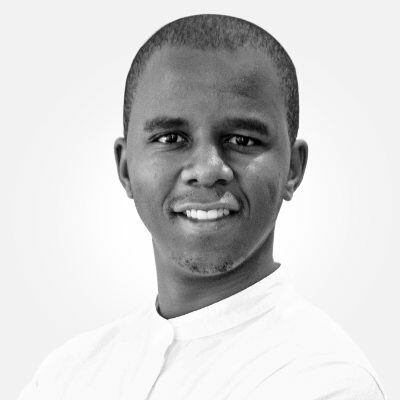 Zethu’s approach to the property industry is somewhat different to that of a conventional broker in that he has decided to approach clients desiring not only financial advice but also to assist in assessing properties in terms of investment and or disposal. He feels that his varied tertiary qualifications have put him in a position to assess clients’ needs and to advise them strategically on the route they need to take in order to maximise their position in the shortest possible timeframe. Zethu available at short notice 24/7 for consultation and discussion.